I have no idea who wrote this book. TomClancy is dead. JackRyan doesn’t exist. 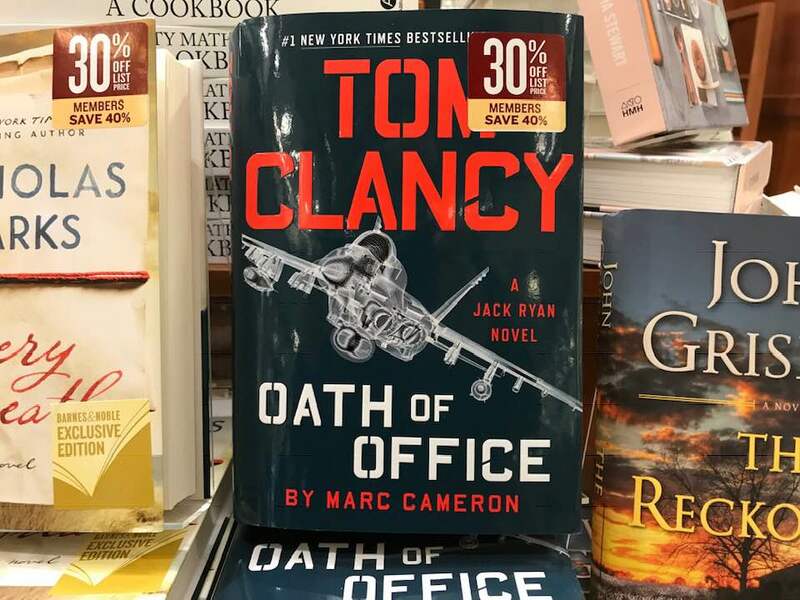 And Marc Cameron is not Tom Clancy — at Barnes & Noble Events, The Grove.